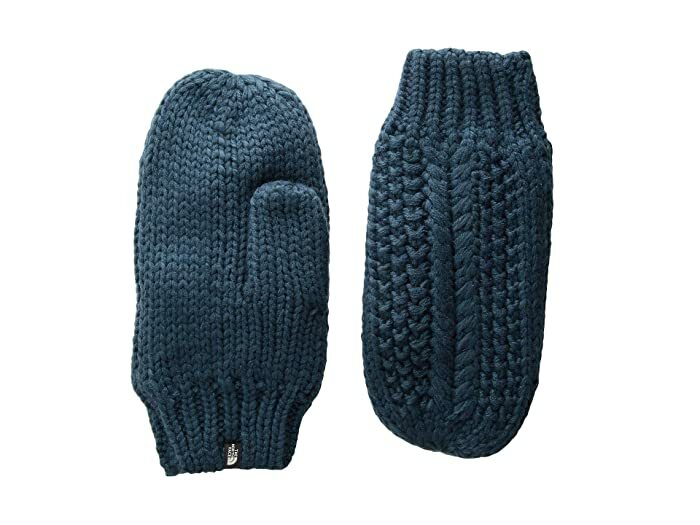 Find your winter warmth with The North Face® Cable Minna Mitt. Ribbed cuffs keep the cold air out. The North Face logo tab at cuff. 100% acrylic body; 100% acrylic lining.